I love the color pink. Everything about the color pink is just so girly to me. My daughter favorite color is pink and yellow. 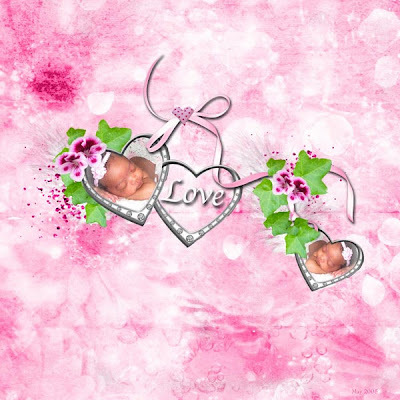 I created the pages below using Pink Blessing by Jemima Design. 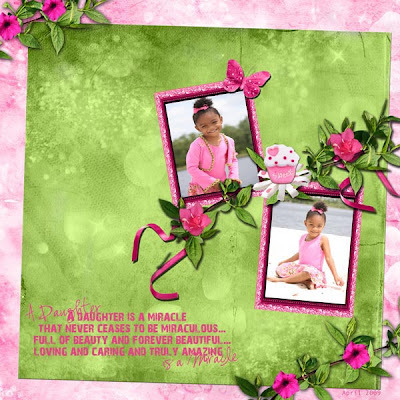 Pink Blessing is the perfect kit for creating amazing girly pages.